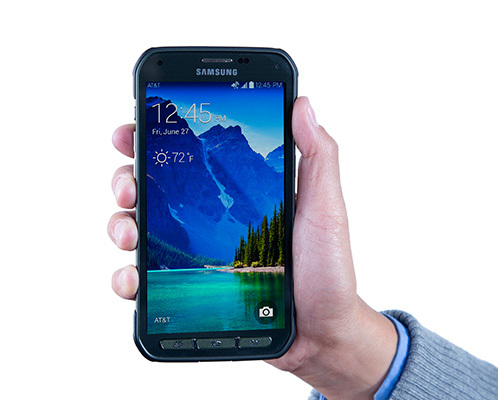 The Samsung Galaxy S5 Active leaked in press shots earlier today and now, we have the official announcement. 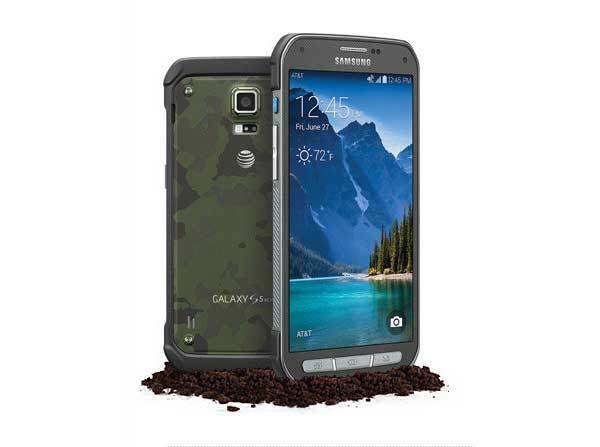 Samsung has finally announced the ruggedized variant of the flagship Galaxy S5, the Galaxy S5 Active. The Samsung Galaxy S5 Active features identical specs to the Galaxy S5 but for the fact that there’s no fingerprint scanner. So, this is a good change from the S4 Active, which did not pack the same specs as the Galaxy S4. 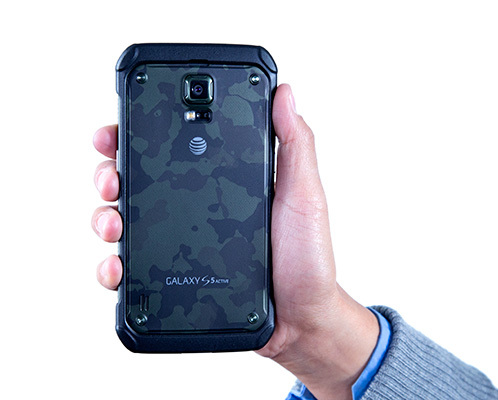 What makes the Galaxy S5 Active is different is the rugged body. The smartphone comes with IP67 and MIL-spec 810G certification, which means its water and dust resistant along with being shock, temperature, humidity, rain and altitude resistant. The Galaxy S5 Active also comes with a Activity button on the side, which opens up all the outdoor activity related features. The Galaxy S5 is water and dust resistant but the added ruggedness should surely appeal to people, who want a tank like smartphone. The device goes on sale in the US with AT&T for $200 on contract and $715 unlocked. It’ll be available in Camo Green, Titanium Gray and Ruby Red colors. Samsung hasn’t revealed any plans of bringing the phone to the rest of the world yet.